In this study, we present a PDMS-based microfluidic platform for the fabrication of both liposomes and polymersomes. Based on a double-emulsion template formed in flow-focusing configuration, monodisperse liposomes and polymersomes are produced in a controlled manner after solvent extraction. Both types of vesicles can be formed from the exact same combination of fluids and are stable for at least three months under ambient storage conditions. 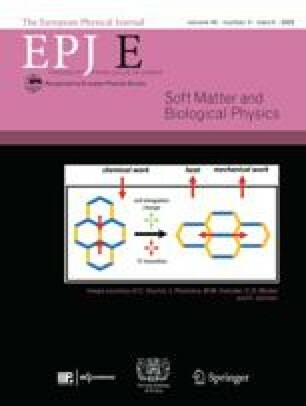 By tuning the flow rates of the different fluid phases in the flow-focusing microfluidic design, the size of the liposomes and polymersomes can be varied over at least one order of magnitude. 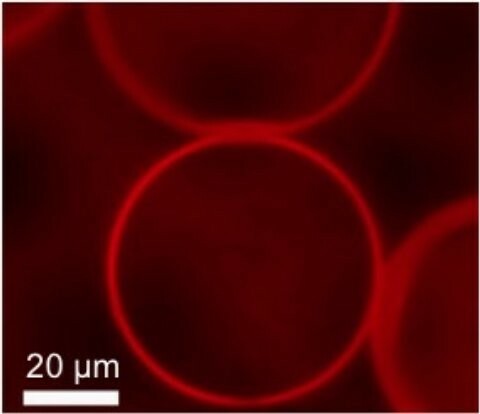 This method offers a versatile tool for future studies, e.g., involving the encapsulation of biological agents and the functionalization of artificial cell membranes, and might also be applicable for the controlled fabrication of hybrid vesicles. Open access funding provided by Max Planck Society (or associated institution if applicable). Open Access This article is distributed under the terms of the Creative Commons Attribution 4.0 License (http://creativecommons.org/licenses/by/4.0), which permits unrestricted use, distribution, and reproduction in any medium, provided the original work is properly cited.